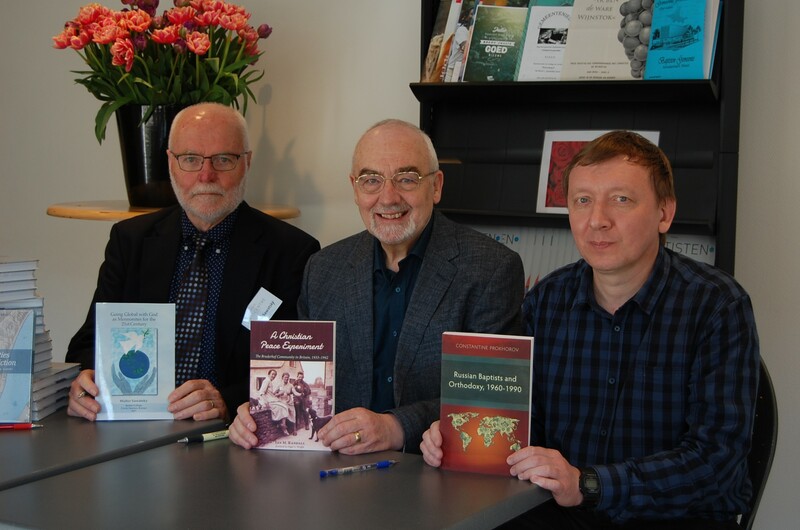 IBTS Centre Amsterdam is a growing research community specialising in providing opportunity and resources for researchers pursuing PhD studies in the areas of Anabaptist/Baptist histories and theologies, Missiology and Practical Theology – Identity, Mission and Practice. 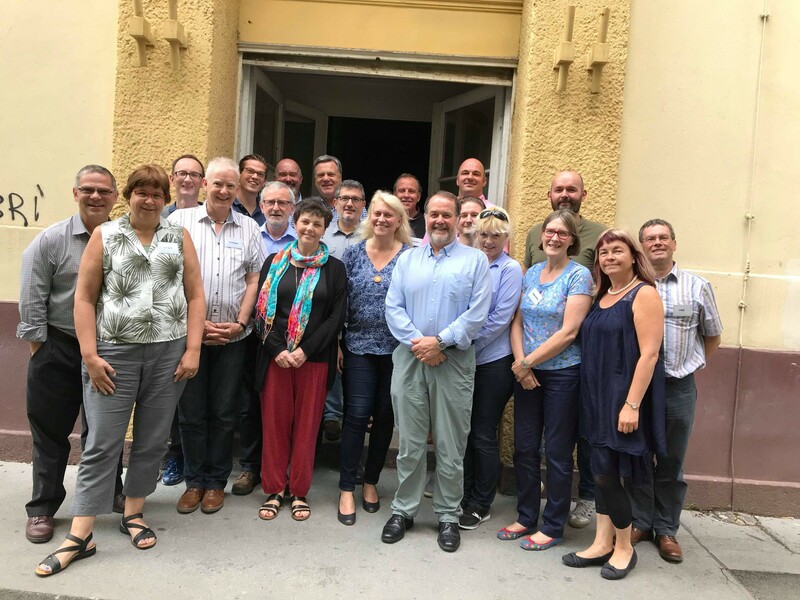 A key part of our mission is to help train leaders and conduct research that can aid the Christian church in its mission and ministry in Europe and beyond through internationally focused, European based, baptistic theological education. IBTSC is looking to appoint a suitably qualified person to the post of Director of Learning who will carry forward and develop our vision to make available and deliver accessible, affordable, non-formal theological education from a baptistic perspective across the European Baptist Federation region. The role will include developing our capacity in VLEs, a quality assurance scheme for non-formal learning and acting as Deputy to the Director as required. 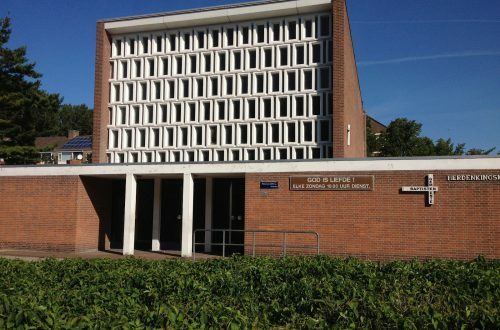 The role will be based in the Baptist House, Amsterdam and the contract will be for five years. Applicants should have at least a Master’s in Theology. Full details of salary, responsibilities and duties, and person specification as well as an application form are available by contacting the IBTSC Administrator, Marianne van Zwieten (administrator@ibts.eu) or calling +31 20 210 3025. Applications must be completed and returned by 31 July 2019. Interviews will be held week beginning 2 September 2019 in Amsterdam with a view to appointment from 1 January 2020.